Works will commence this week upgrading the Great Alpine Road near Bullocky Creek. Federal Member for Gippsland Darren Chester secured $5 million from the Federal Government, matched by the State Government, to improve safety along the road. 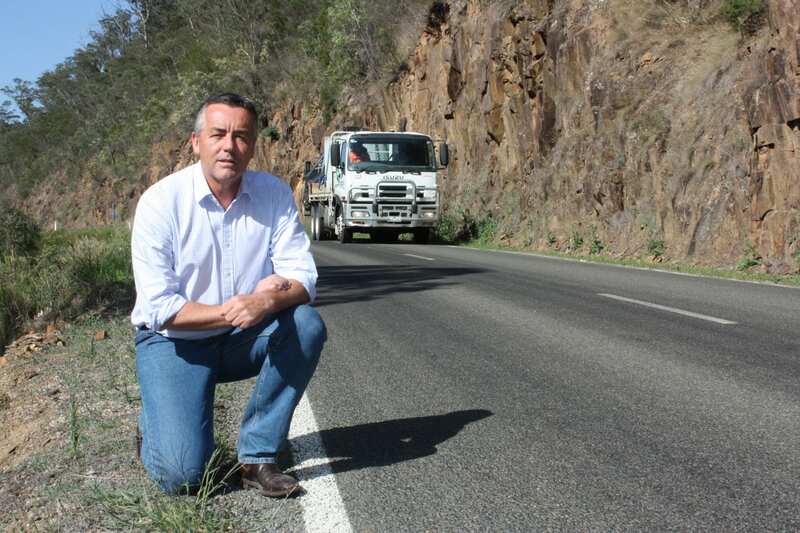 Five hundred metres of the road at Bullocky Creek and 400 metres between Hell’s Gate and Namestone Point will be widened. Work will also be done to reduce bends and improve drivers’ sight distance.